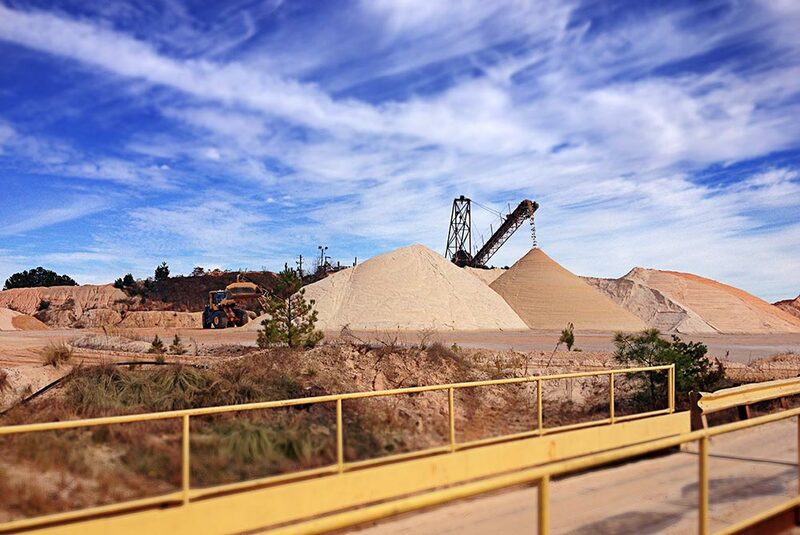 For the last 28 years, our Candor Sand Plant has received numerous awards from the North Carolina Department of Labor for having zero lost time due to accidents or injuries. Thompson-Arthur has been providing sand products since 1977. The hours for ordering sand and materials are 5:30 am to 4:00 pm Monday through Friday. We encourage customers to call their orders in as early as possible to secure delivery time slots. Our Sales Representatives are available to assist you at 910-974-4751.